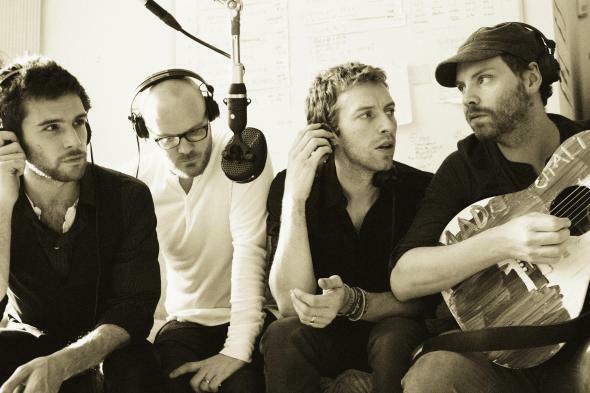 Coldplay remixes have been all the rage lately, something that we find to be completely understandable as Chris Martin‘s vocals are…well, irresistible. From SHM to Ferry Corsten and our fresh pick this week: Fedde Le Grand. Fedde dropped his remix of ‘Paradise’ at the recent Nocturnal Wonderland, showing just how perfectly EDM serves to enhance almost any genre of music. While this is just a sample, we can’t wait til the full version is out, enjoy! This entry was posted in Remix and tagged Chris Martin, EDM, Fedde Le Grand, Ferry Corsten, Nocturnal Wonderland, SHM by ohboisen. Bookmark the permalink. Want the Latest In EDM?